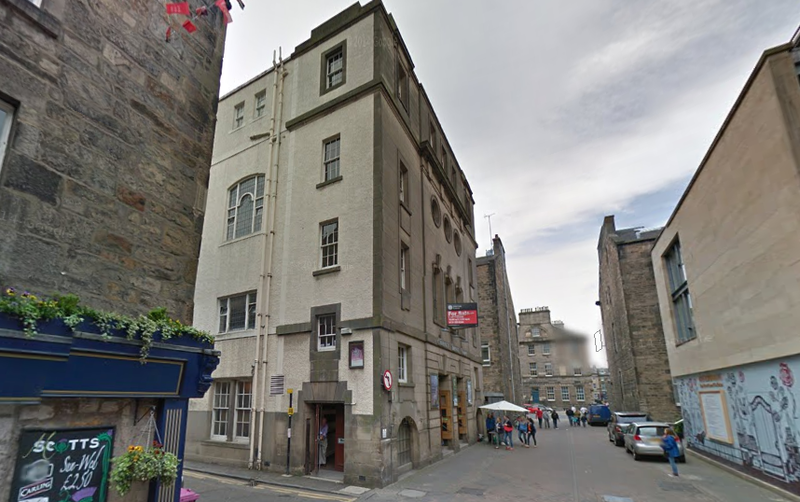 A listed baptist church in Edinburgh could be turned in to a boutique hotel and gin bar. Although plans have not yet been submitted to the City Council, hotel operator Glendola has consulted a scheme to create a 22-room hotel at the chapel in Rose Street. The building dates back to 1908 and is Grade-B listed under Scotland’s system of listing heritage buildings. The chapel is still an active place of worship but the church plans to move to a larger, more accessible building in nearby Shandwick Place in early 2016. Alexander Salussolia, managing director at Glendola Leisure Group, said: “We are fully aware of the historic status of the Charlotte Baptist Chapel and we intend to be responsible stewards of that heritage.